NOW TAKING BOOKINGS FOR 2019! Talk about perfect location! ACT QUICKLY! 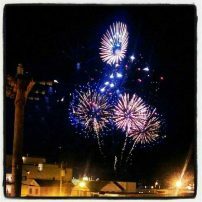 THIS PROPERTY RENTS FULLY EVERY YEAR! 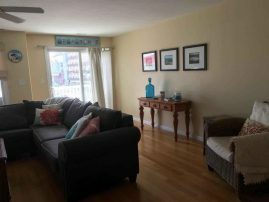 HUGE 1900+ sq.ft. 4 bedroom 2 bath condo w/ second floor loft & pool located only steps away from famous Morey's Pier, Ocean Oasis Water Park, Beach, and so much more! No need to worry about parking. 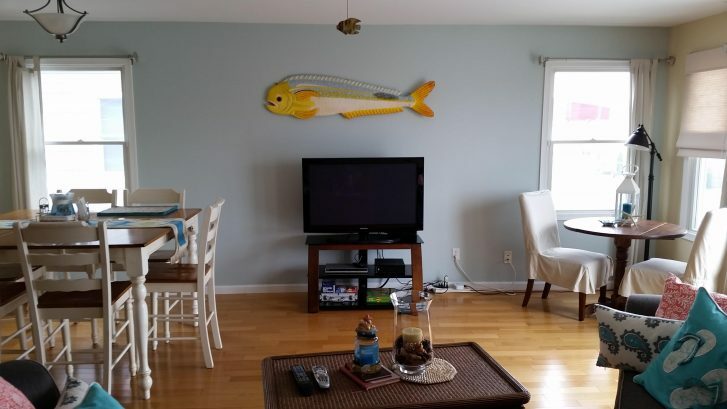 This condo has private one car garage plus off street parking for two additional vehicles! 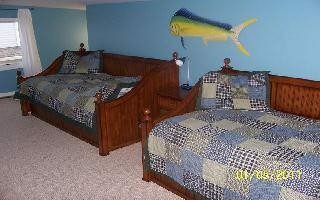 Sleeps 10 very comfortably! This condo boast a stunning interior with hard wood flooring, huge kitchen with stainless steel appliances, granite countertops in kitchen and bath rooms, tastefully decorated and appointed rooms, plenty of closet space, private full size washer & gas dryer, huge deck (now with awning!) to relax and enjoy views of boardwalk, ocean (partial views), and fireworks! Don't feel like going to the beach? 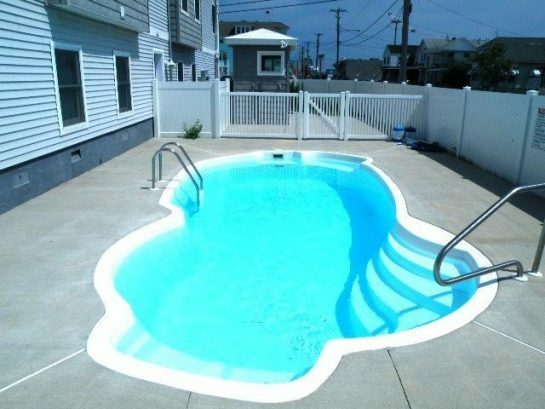 That's OK we have a nice refreshing pool! 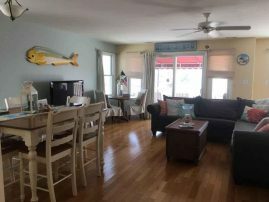 As you will see, we take pride in our properties in order for your family to relax and enjoy this wonderful Island and all it has to offer! -Rentals are for families only! No Groups! NO SENIOR WEEK or PROMS. -No Smoking allow in condo or on premisses! 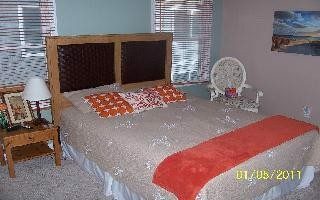 - Private one car garage plus off street parking for two additional vehicles. 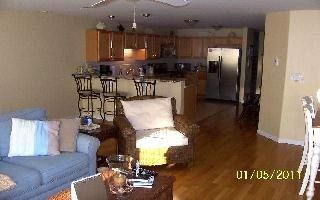 - Full size laundry room inside condo. 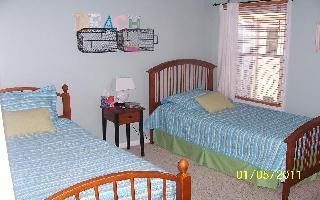 - Flat screen TV's & cable in every room (w/ HBO). Living room has HD! 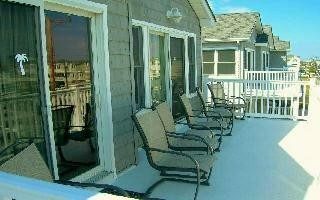 Security Deposit: As noted in Rental Lease Agreement: $500.00 Security Deposit. 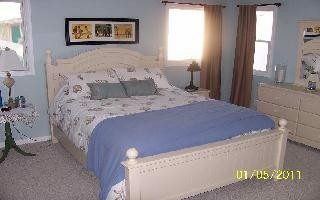 Refundable within 20 business days provided condo is left in same condition as upon arrival. Payment Types Accepted: Visa, Master Card, American Express, Discover, Personal Check, Money Order, or Cashiers Check "Must be USD!" 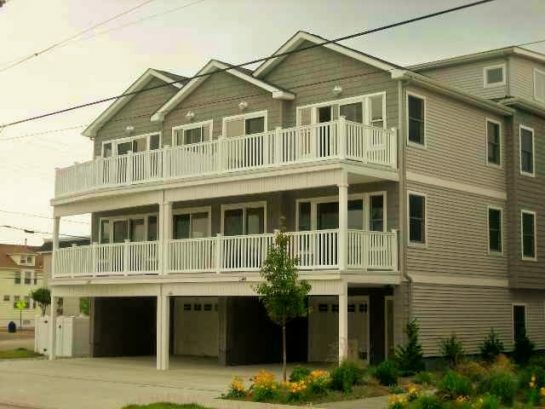 Booking Deposit and Payment Terms: Please contact Island Realty Group (609-522-4999 or www.wildwoodrents listing I.d. #82303) for all bookings & payment instructions. Be sure to mention property address "2508 Surf Ave. Unit 200" N. Wildwood NJ. 08260. Cancellation Policy: As noted in Rental Lease Agreement: Cancellation: All requests by Tenant to cancel this Lease must be in writing and are subject to the property being re-rented on the same dates or acceptance by the Owner. Notes: - Private one car garage plus off street parking for two additional vehicles. - Flat screen TV's & cable in every room. Living room has HD! Walk to everything! 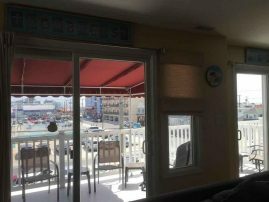 Famous Wildwood Boardwalk & Free Beaches, Morey's Pier Amusements, Ocean Oasis Water Park, Mini Golf, Shopping, Restaurants, Bars & Night Clubs. Great Golf Courses only a short drive away. Famous Atlantic City Casinos only 35 minutes. There have been 11346 visitors to this page since the listing was published on the site.